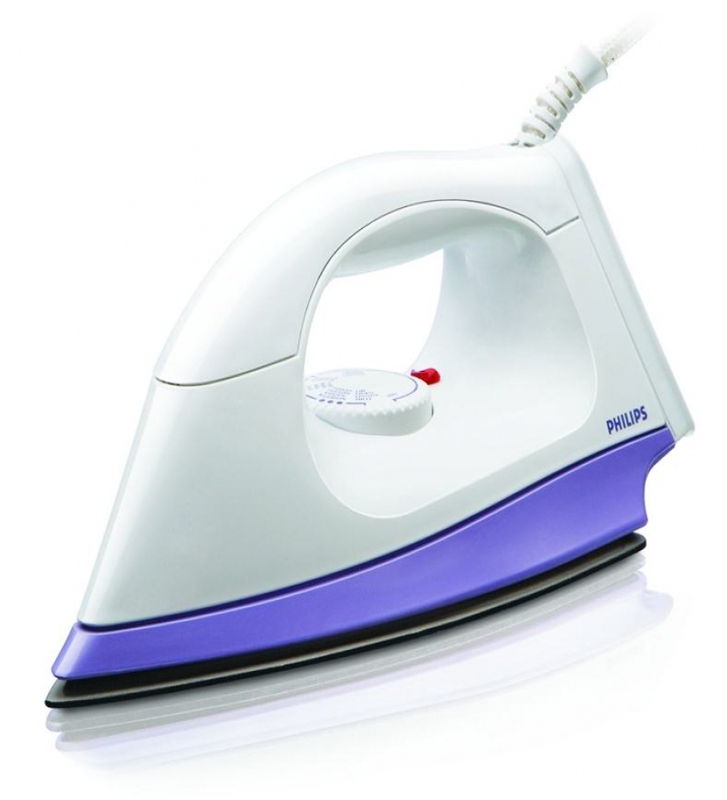 The Philips Dry Iron HI108/01is a light weight and powerful dry iron designed from Philips to give you easy and smooth ironing experience in your home. 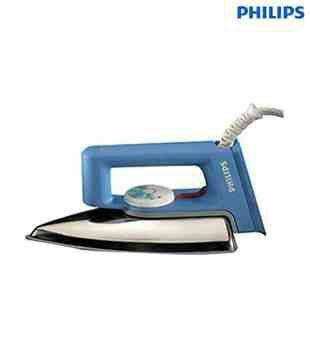 Since it is light in weight you can easily carry the iron to any room and anywhere. 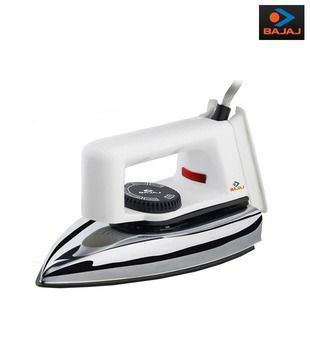 This Eplate Dry Iron White can easily reach to the tricky areas and makes ironing experience quite easy. 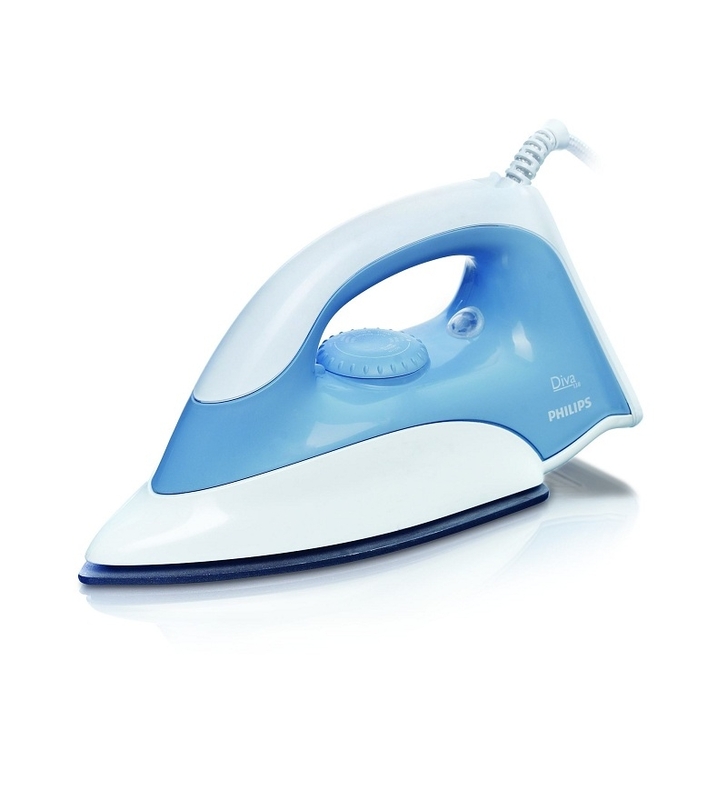 The HI108/01 Eplate Dry Iron White Iron temperature-ready light to inform you about the ironing and with all the more allows the Fast & powerful crease removal.